Bruno helps organisations with commercial strategy and customer-focused process analysis & improvement, often through digital components. 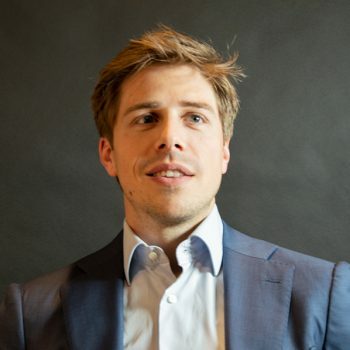 Bruno has been building his expertise as a consultant since 2009: before joining VODW Brussels in 2013, he built his management consulting expertise at Deloitte (within the Customer & Market Strategy team) and Accenture (within the Customer Relationship Management team). Bruno has a broad experience in project and program management and an extensive background in the Financial, Telecom and FMCG industries. Thanks to a mixed background in functional analysis and strategy, Bruno is able to approach technical solutions, whilst maintaining a deep strategic business understanding. Bruno is also a Scrum Master, certified by the Scrum Alliance. He has an ESTJ MBTI-profile, combining deep analytical skills with a can-do mentality and good communication skills.